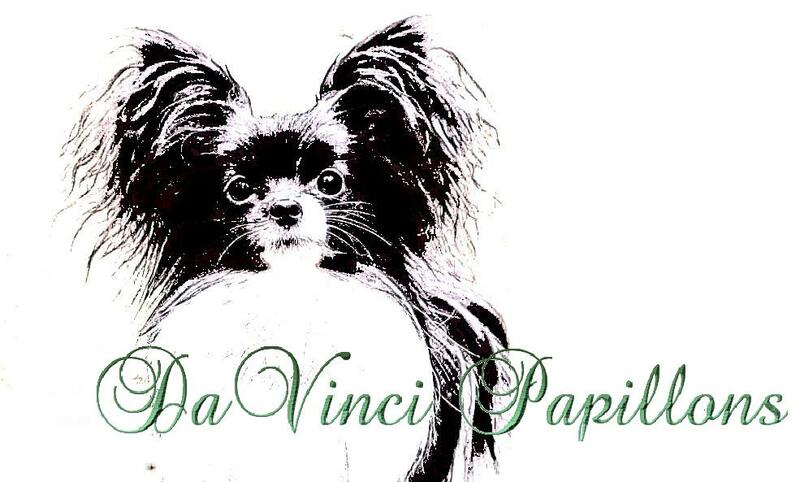 Thank you for visiting us here at DaVinci papillons, we are located in Washington close to Seattle. 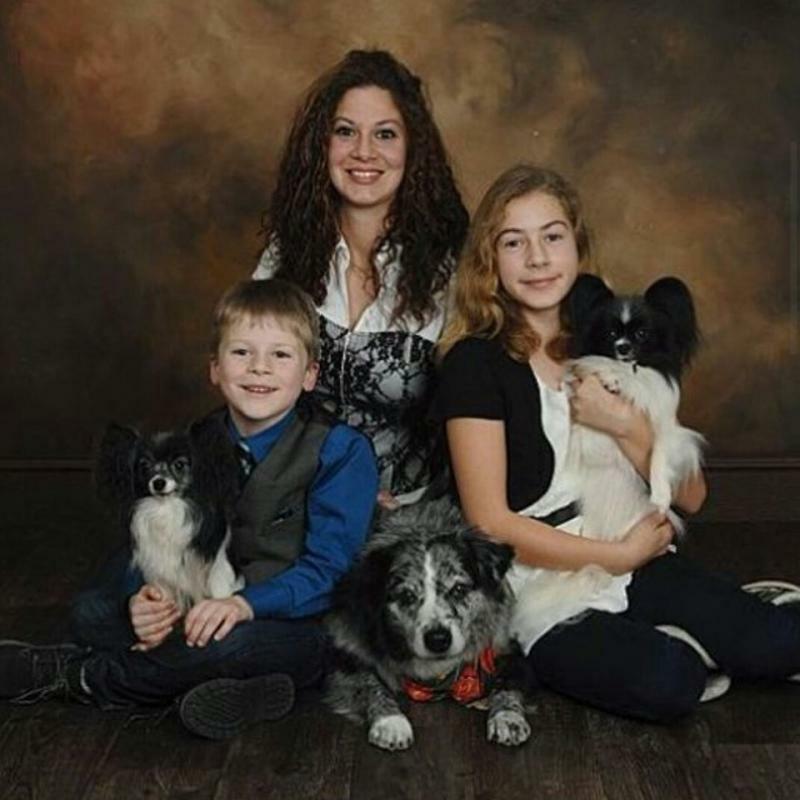 I have been working with Papillons since 2008, my dogs are imprinted from birth by myself and my children. They are then exposed and socialized with dogs (including large breeds), cats, children, strangers, and even horses. When I plan a breeding it is to produce AKC standard papillons for my next generation to show. Occasionally I have puppies that are available to forever loving homes with a non-breeding contract. All of my puppies are registered with AKC and are produced with the mixture of temperment, structure, beauty and intellegence. 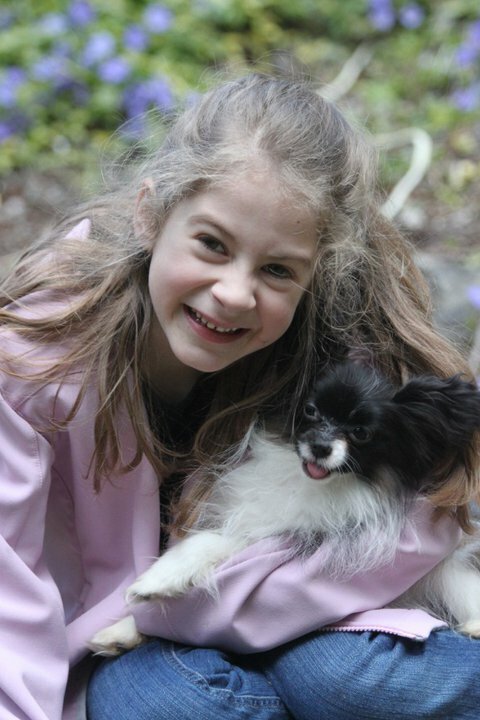 All of papillons have been health tested for PRA1 and NAD, they have also been OFA Certified for Heart and Patella's. Please check out our New Nursey Page to see what new babies have arrived! We are still in the process of updating our website, please look around and enjoy yourself! If you have any questions please contact me at DaVinciPapillons@gmail.com. Copyright 2013 DaVinci Papillons. All rights reserved.